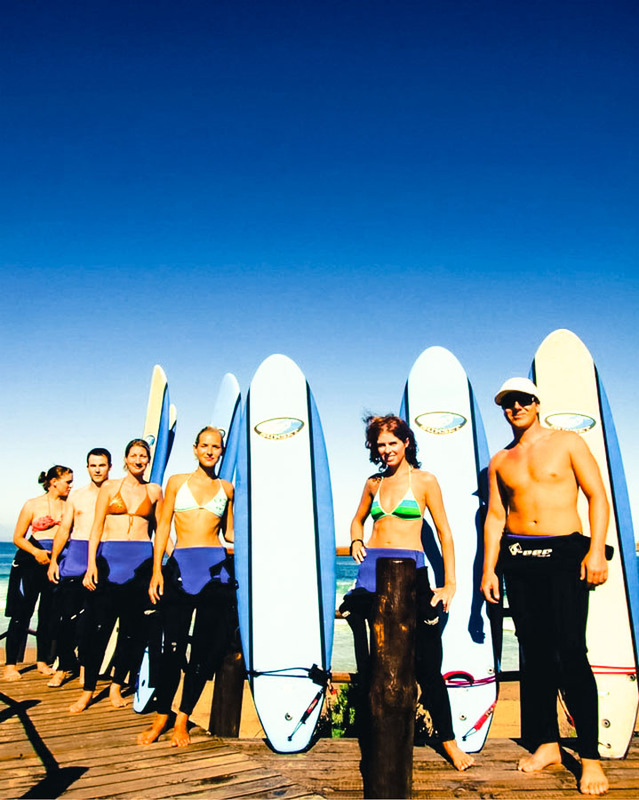 Buffalo Bay is a picturesque seaside village that is home to a variety of user-friendly surf breaks, ranging from gentle beach breaks and rolling reef breaks to easily accessible point breaks which offer the perfect platform for beginner to advance surfing lessons. 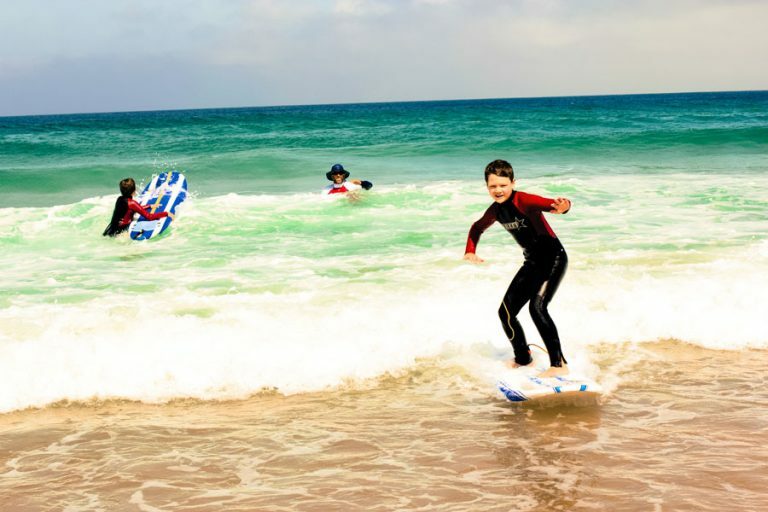 Our experienced instructors will teach you the art of safely riding waves and lessons can be tailor made to suit your level. Lessons are offered either privately (one on one) or in groups ranging from one to two hours long and all equipment is provided. We also accommodate birthday parties and school groups as well as business team building events and offer a range of lesson packages to suit everyone. 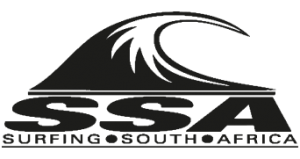 We aim to give students a solid surfing foundation through descriptive safety briefs, condition analysis, introduction to surf etiquette, equipment overview, ocean awareness and surf techniques based on level of experience all while ensuring plenty of fun is had by all. Lessons need to be booked in advance to ensure that we have safe and favorable conditions. 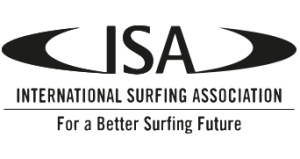 Our instructors are very experienced, passionate and ISA and SSA accredited.